The Game Changer Site offers individually created blueprint packages that work specifically for YOUR business, and towards YOUR goals. Through your initial discussion, you get the opportunity to get your ideas set-up in a powerful, visual sense. Then together we will work out a plan of action that will get you to your desired goal within a set time frame. 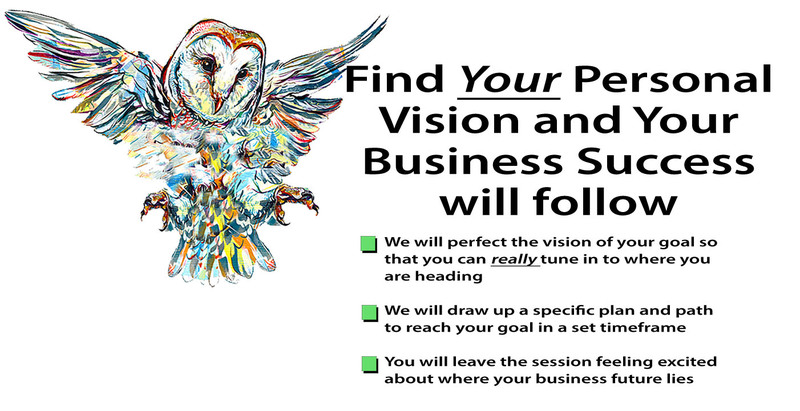 FREE – no obligation 40-minute discussion so that you can be on your new road to your desired goal! This sounded great in theory at first but there was something missing. I am a person who cares about the promises I make. For me, it is never just business. I want to help people who have responsibilities and dreams to get their fair share in life. That’s why I created “The Game Changer Site Blueprints”. It is here that I offer consulting that looks after the business owner just as much as it looks after the business. For me, I had found MY purpose. Now I am here to help you find yours. For my launch, I have some GREAT offers that I am excited to share with you! help you set up your business from scratch. You are not alone in this anymore. You have ‘experience and productivity’, walking alongside you to help your business grow and get your business organised. Everybody who joins the program between now and the end of January gets access to our MasterMind group (Starting Feb 2019), where business owners like yourself help each other through being able to see your point of view with clarity because they are in business too!